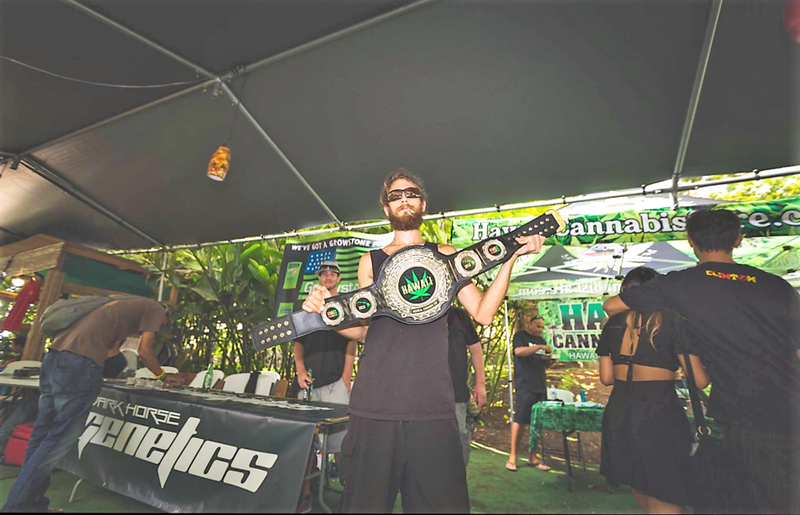 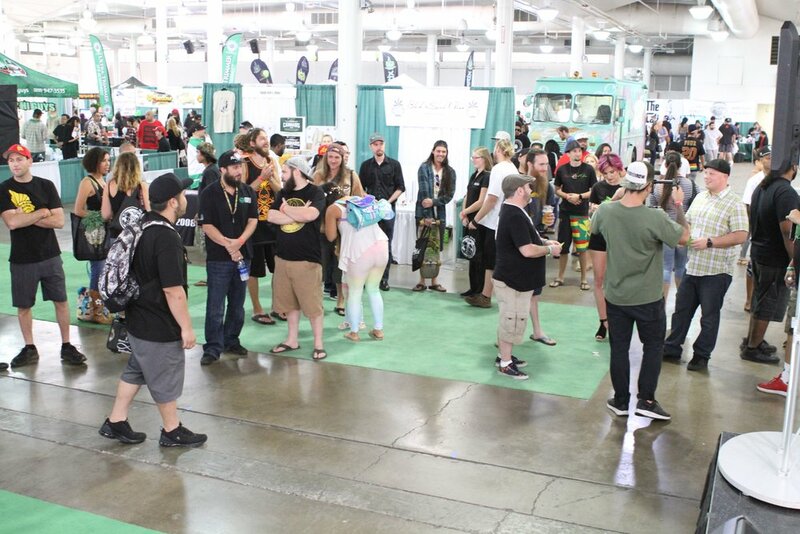 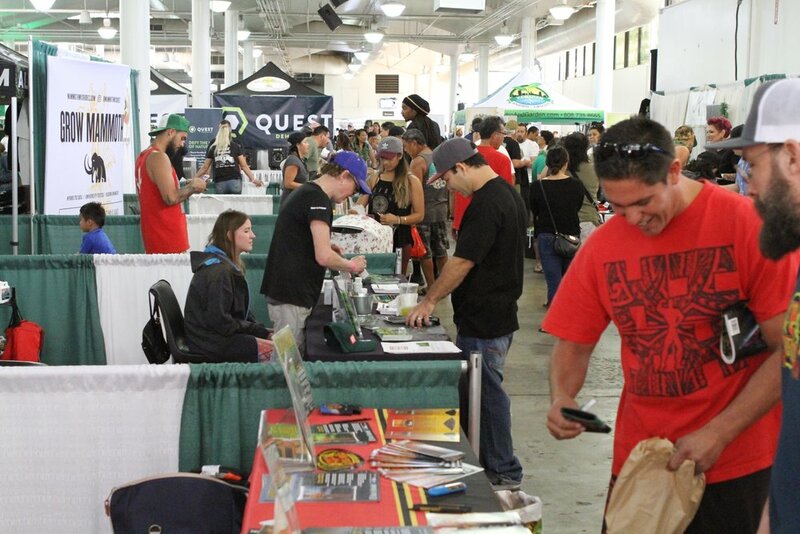 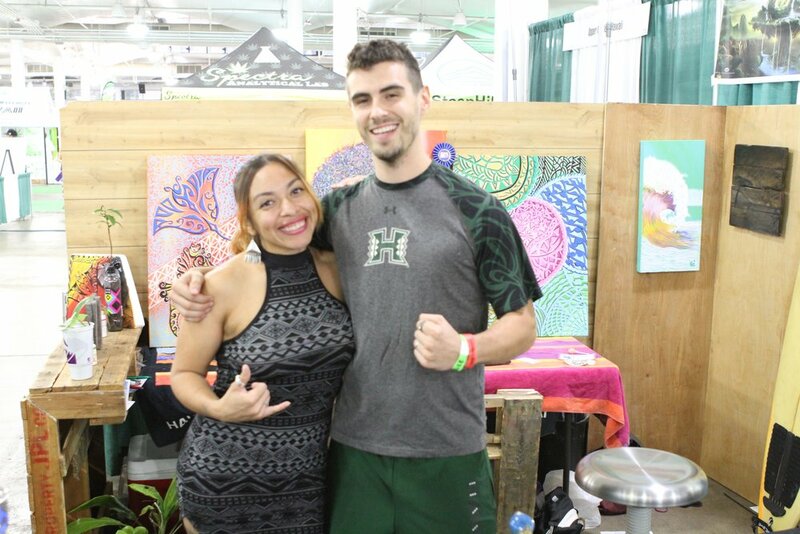 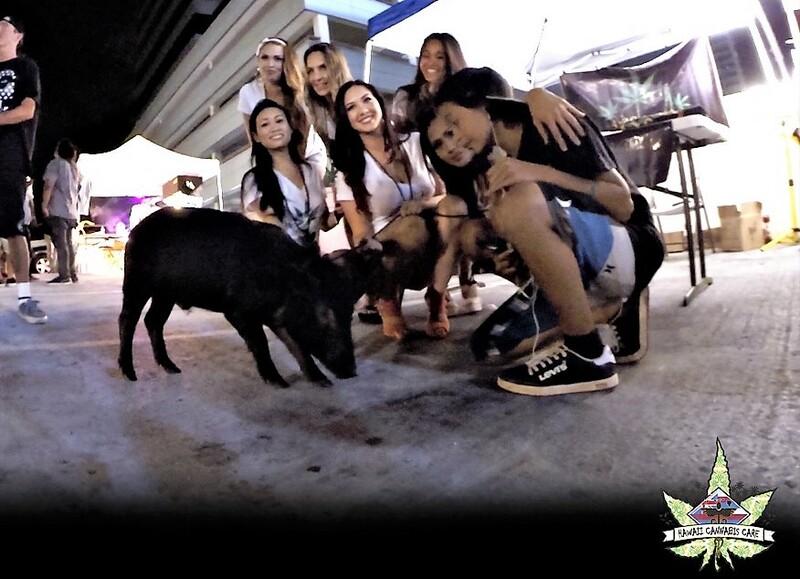 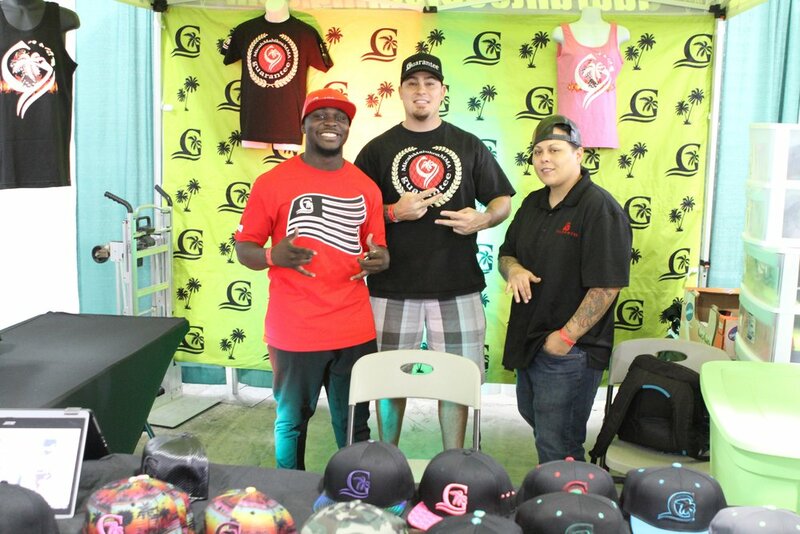 The 4th Annual Hawaii Cannabis Expo is a 3-day event featuring educational seminars, panel discussions, food booths, glass blowing demonstrations, and exhibitors from leading companies in the Cannabis industry. 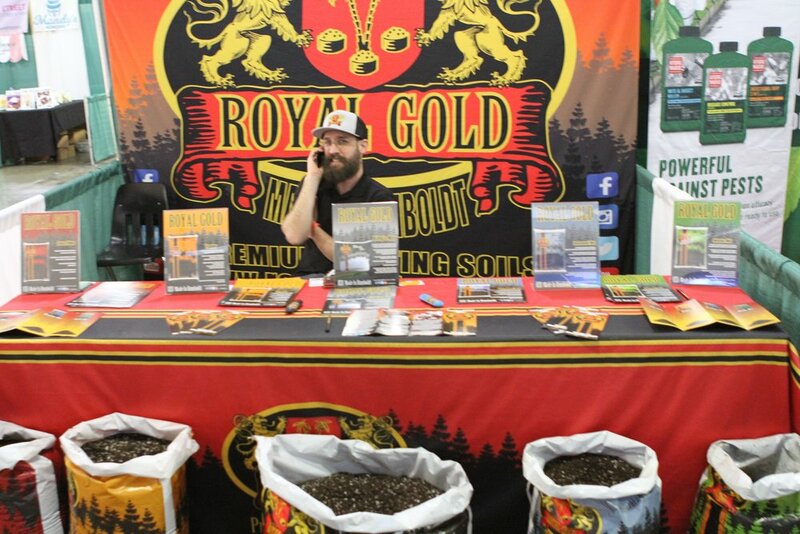 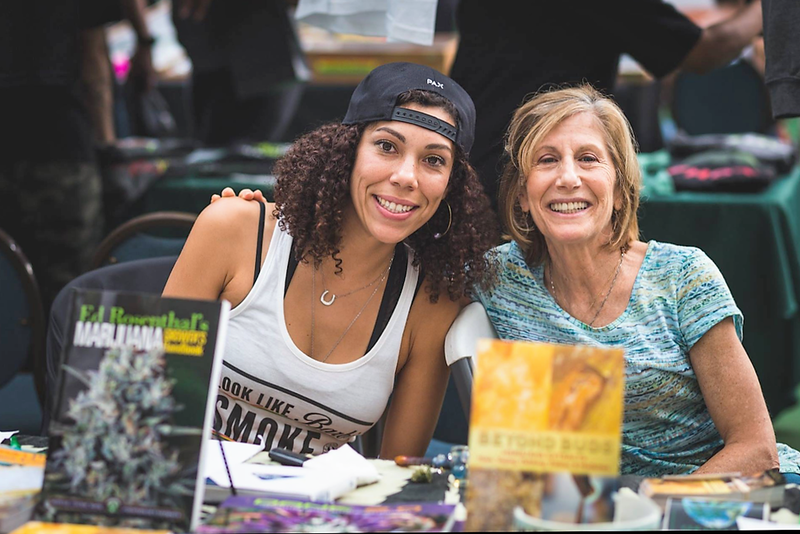 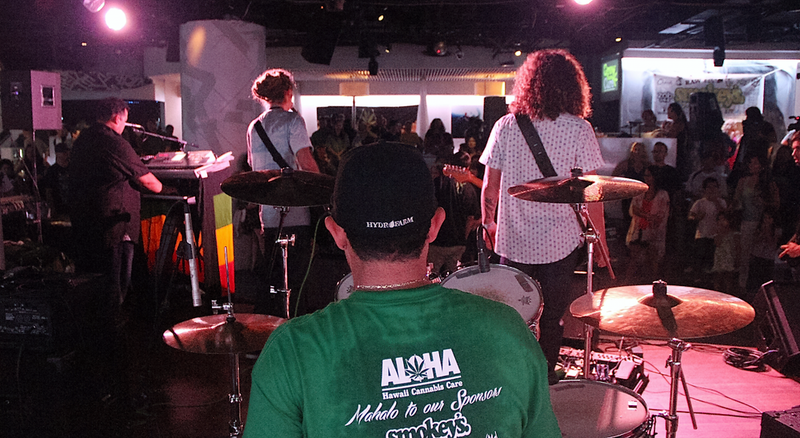 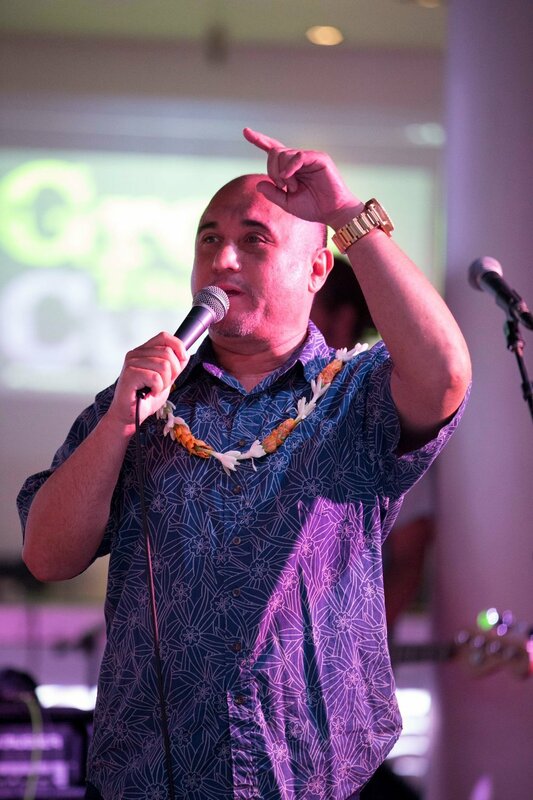 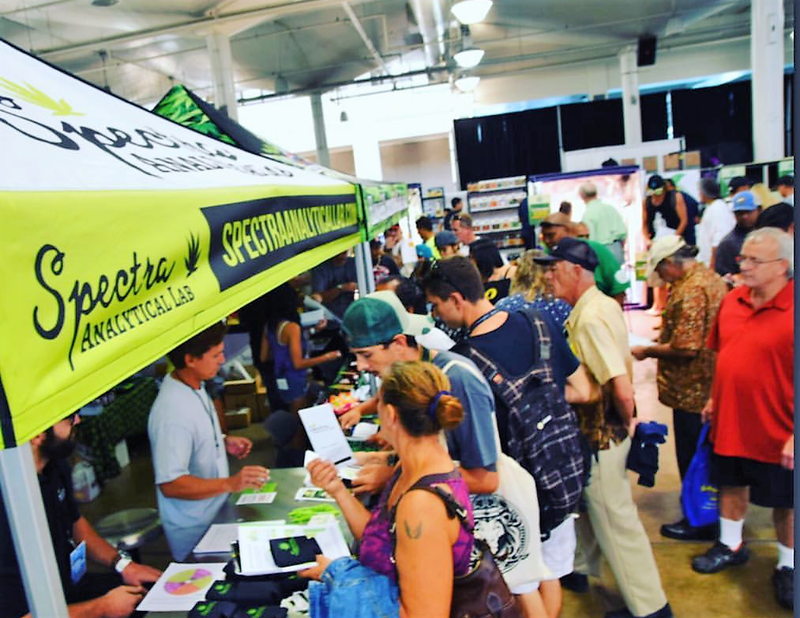 The Hawaii Cannabis Expo aims to educate the public on the myriad of potential benefits offered by the Cannabis plant and provide attendees with accurate information on how to safely access cannabis in Hawaii as a registered patient. 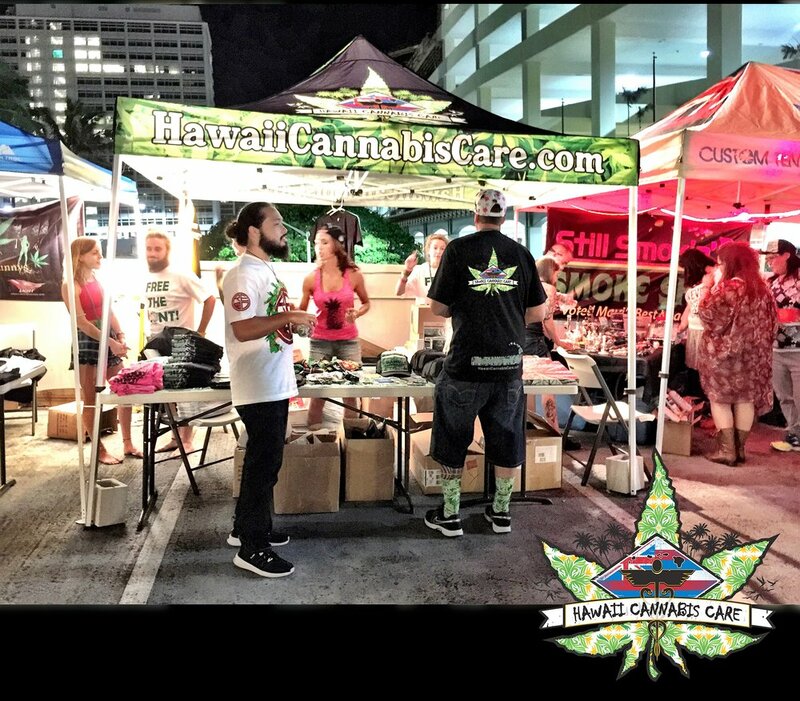 More information on receiving a State of Hawaii 329 Registration Card is available from the Hawaii Department of Health.